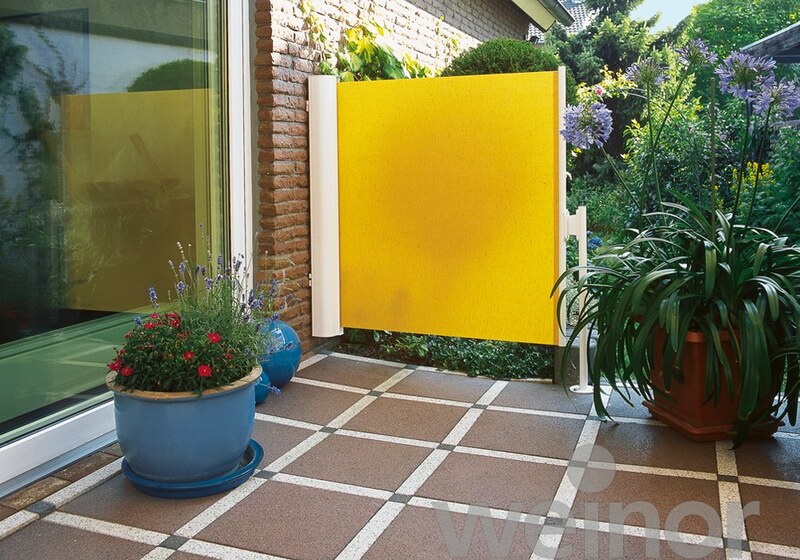 Perfect protection from sun, wind, rain and prying eyes. 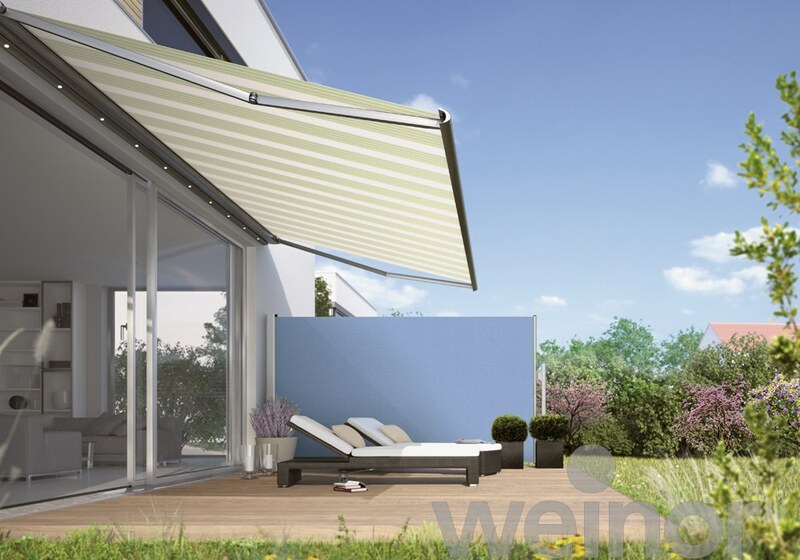 Whether it is a chat over the garden fence or enjoying a barbecue together once in a while: those who get on well with their neighbours lead more relaxed lives. But even the most gregarious people want to have a little peace and quiet every now and then and be able to withdraw to their private sphere without being disturbed. 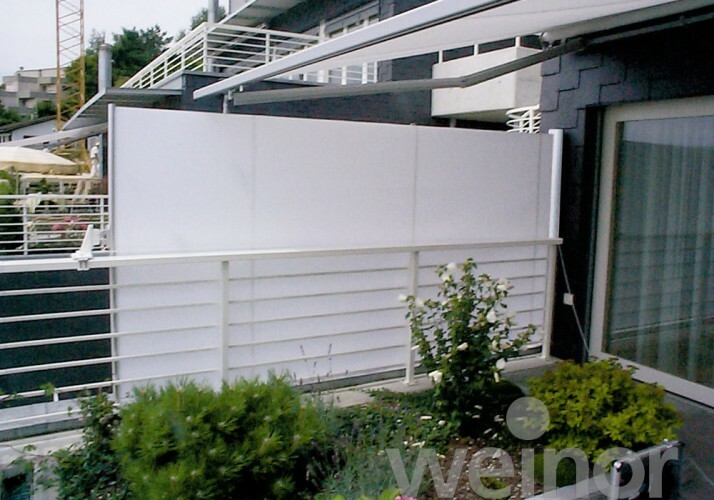 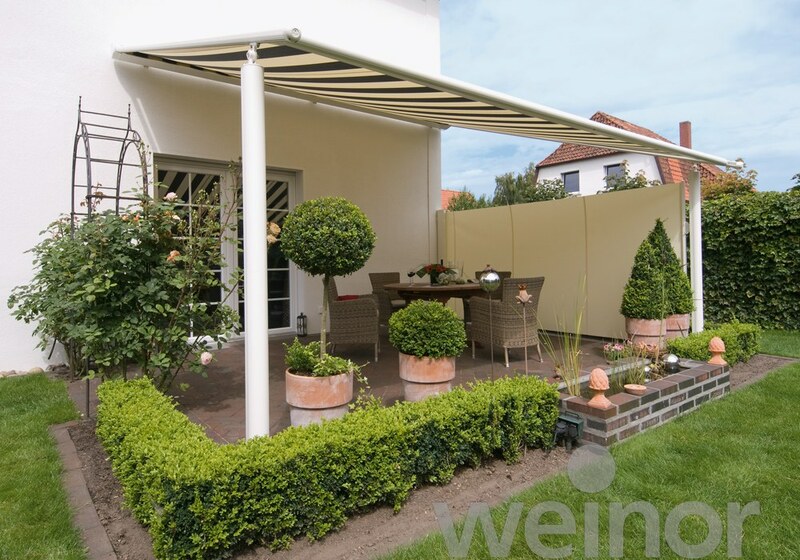 Vertical side awnings such as the “Paravento” from Weinor, for example, can guard against prying eyes. 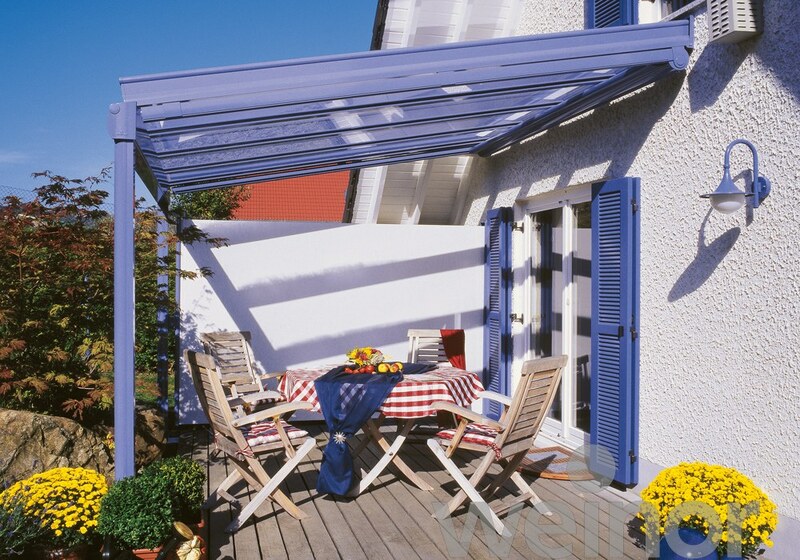 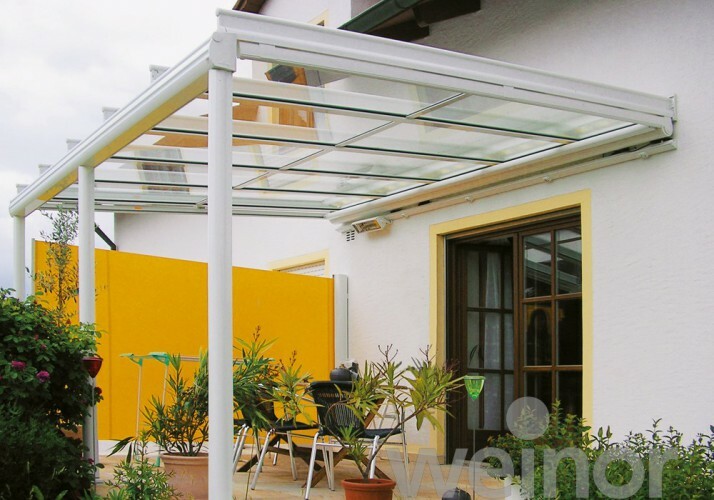 These complement the sun protection awnings over the patio very well, and can be configured exactly in precise colours and sizes.